Let’s get those windows squeaky clean with a streak-free shine! 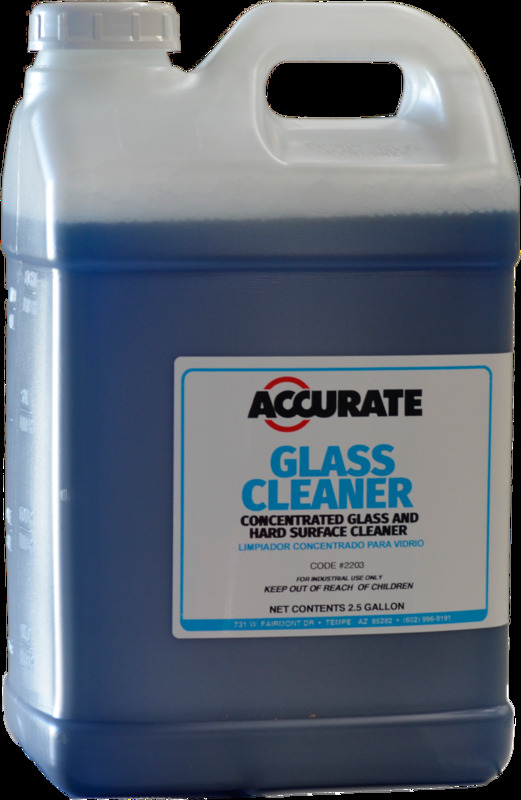 Fulton Distributing offers a variety of glass cleaners in both ready-to-use and concentrated formulas. Our window cleaning chemicals dry quickly without streaking, and require no rinsing. 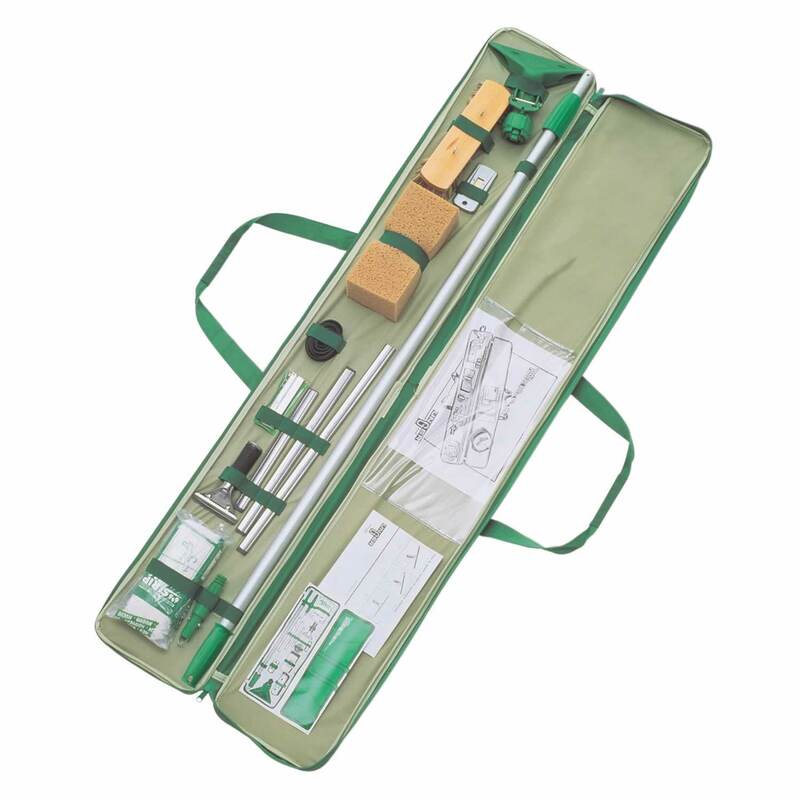 We also carry green solutions which are environmentally preferable while still providing and effective clean. With the right accessories to finish the job, including squeegees, wands, and microfiber towels, we’ll help you make your windows sparkle! 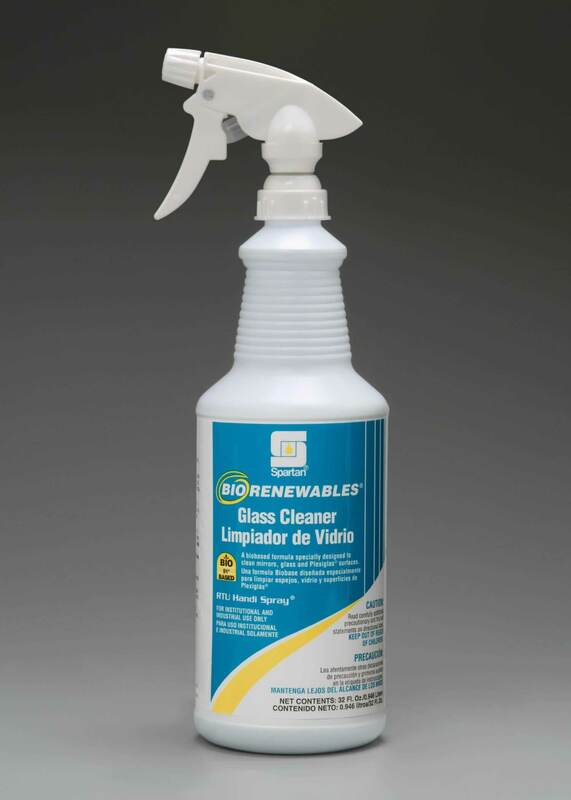 A ready to use glass and hard surface cleaner for use on glass, mirrors, aluminum, and chrome surfaces. 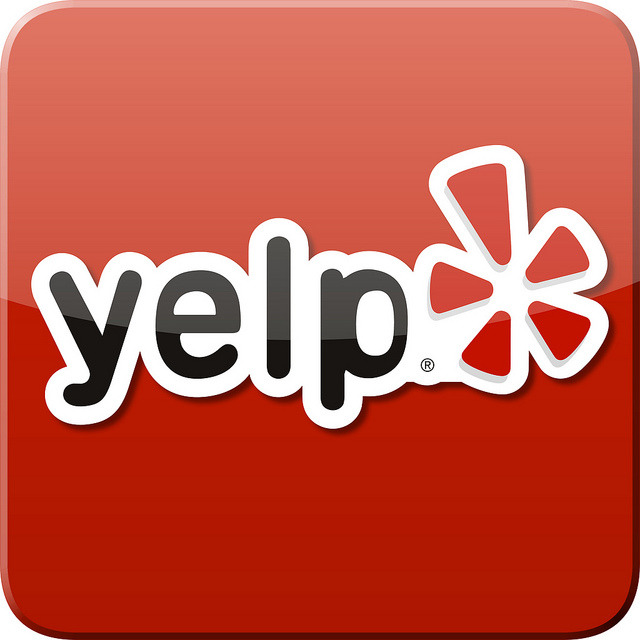 Can also be used on porcelain, stainless steel, and formica desktops. 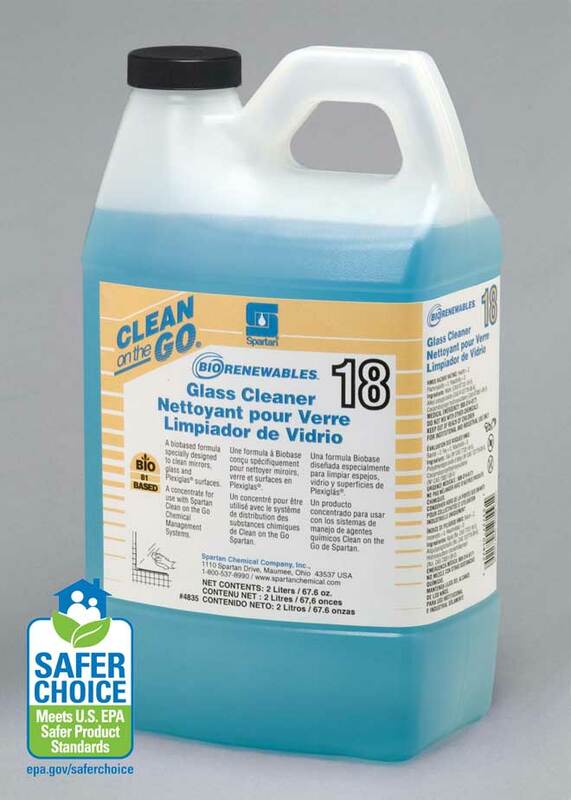 Easily dissolves smudges, film smears, bugs and soil. 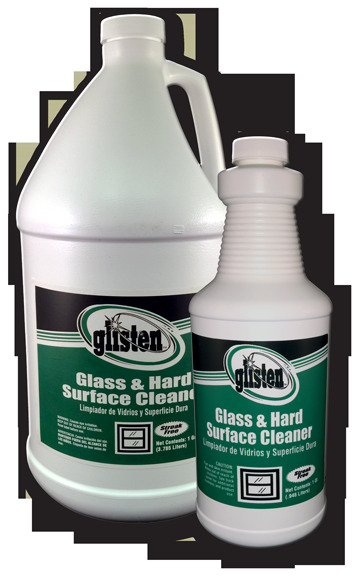 Light foam cleaner that quickly cuts through and removes dirt, grime, grease, insect matter and more from glass and plexiglass. Wipes out quickly leaving no streaks or haze. Makes cleaning fast, safe and easy. Cleans and dries quickly without streaking. Indoors or Outdoors. Can be diluted for everyday window cleaning. 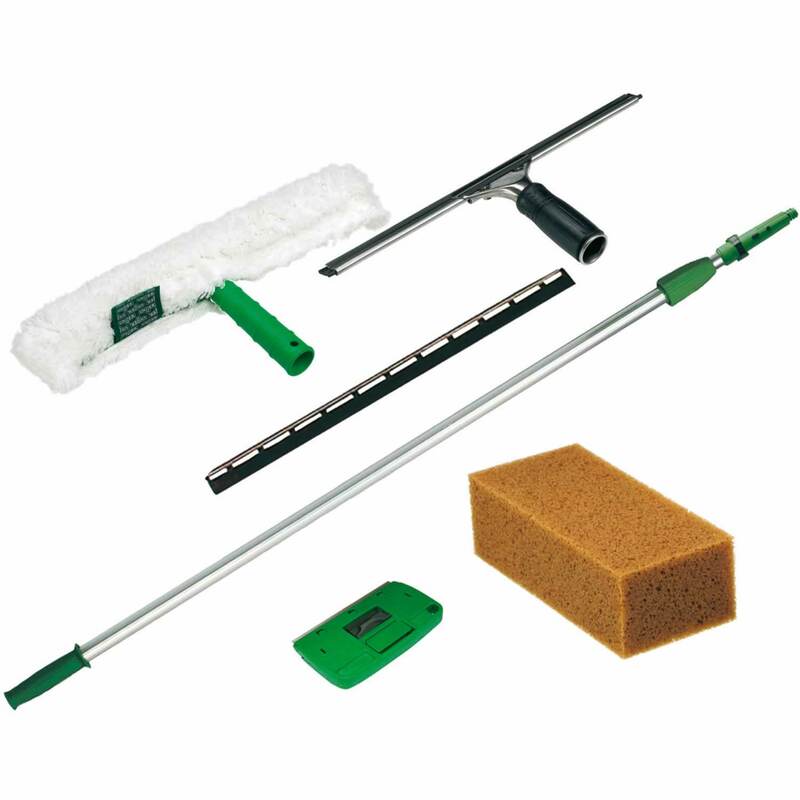 This product is also effective for counter-tops, display cases and other light cleaning where fast drying is desirable. 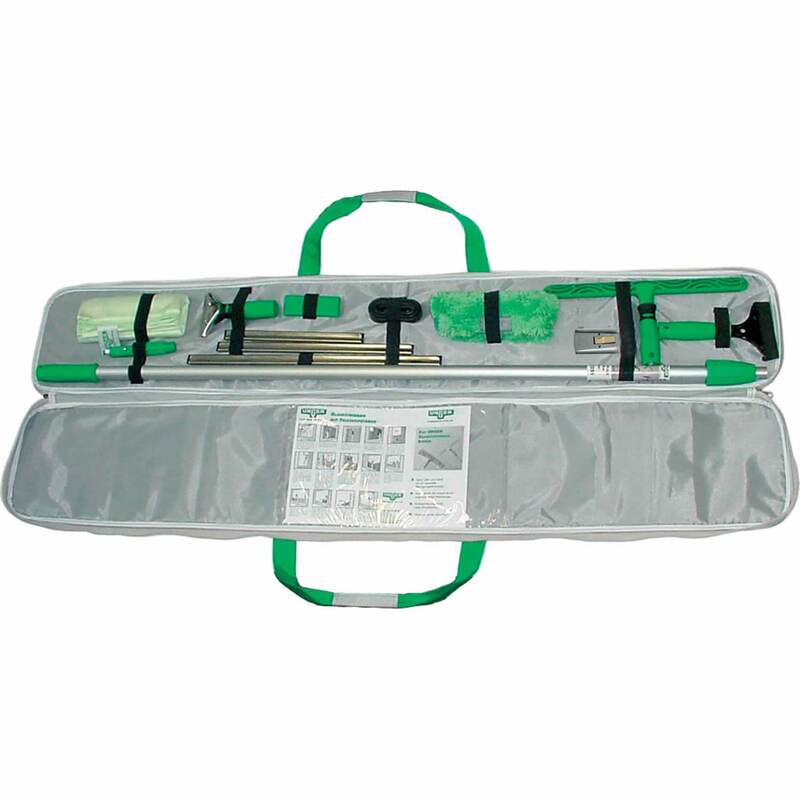 High quality glass cleaning set features a selection of ergonomic window cleaning tools, all located inside a convenient nylon carrying case.